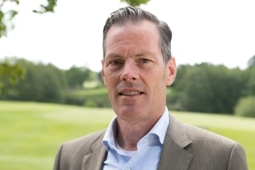 Coen Van der Kley is an entrepreneurial CFO with over 25 years of experience in Financial and management positions. He is a chartered accountant with experience as an auditor and management consultant with Coopers & Lybrand. He has extensive international experience with US corporates in FMCG (Nike) and automotive (Covisint), both in European management positions.